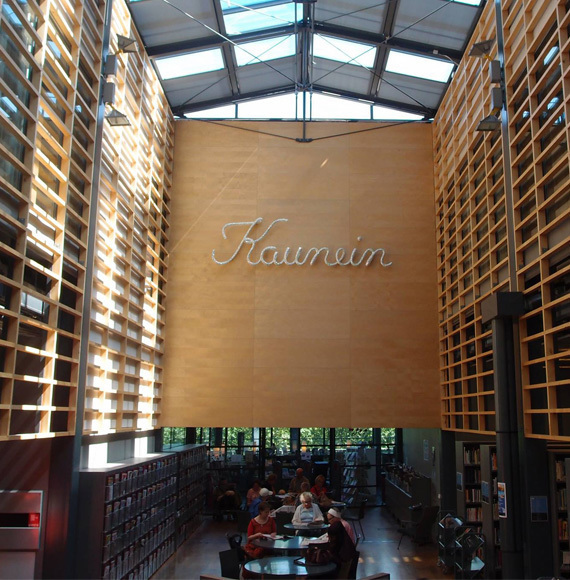 A modern library in a modern cultural centre. Working in library is diverse, one can be creative, keep up important themes and sometimes even play while working. And oh those books! Me myself get similarly excited about children’s and adult books. I also like to bring up literary content by writing a reading recommendation or generate an idea of a book exhibition. Let’s enjoy books!